This is just awesome. 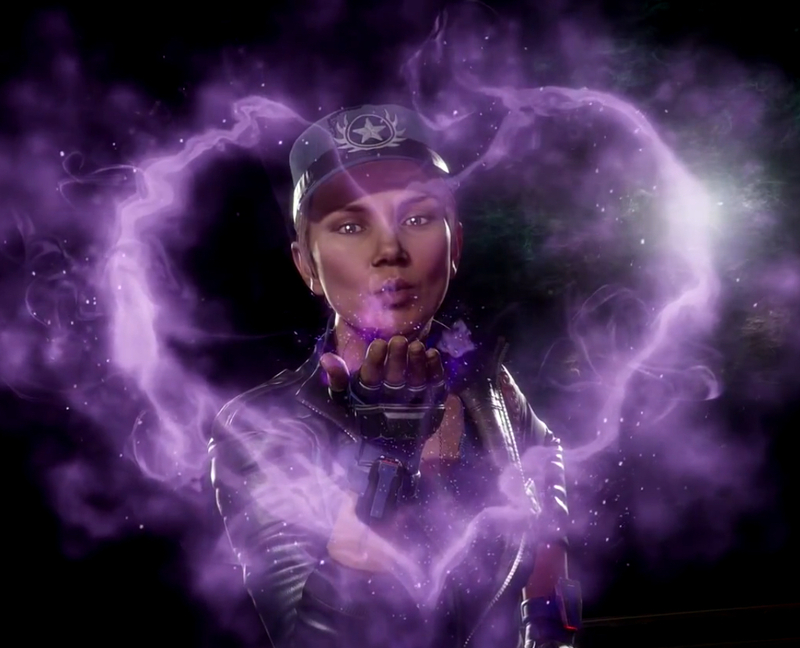 My favorite MK leading lady has never looked better. Awesome Job on this man. I really like her General Sonya look and you've captured it perfectly. Your work remains top notch.